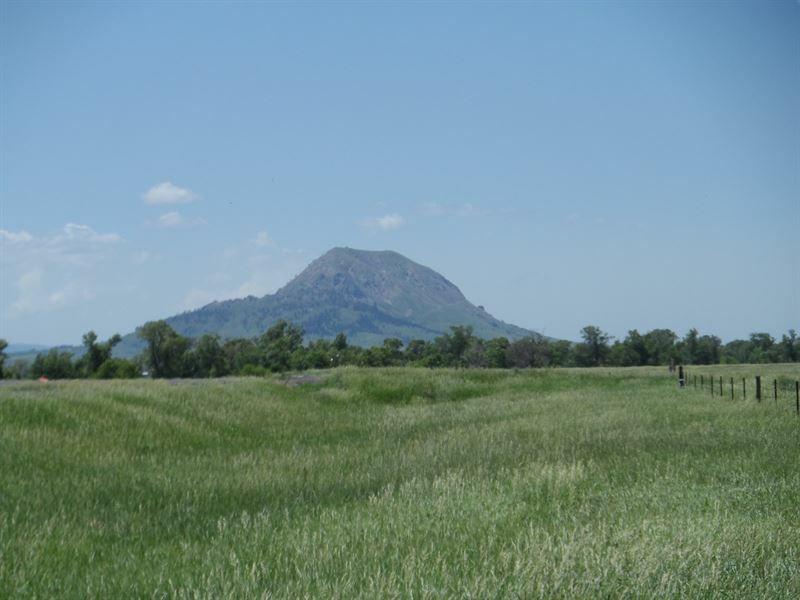 Located Only 10 Miles From Sturgis Sd You Will Find A Great Location For Your Country Home Featuring Great Views Of Bear Butte, The Black Hills Of Sd And The Surrounding Area. The Shelter Belts Have Been Started To Attract The Wild Life Including Birds, Deer And An Occasional Antelope. Bear Butte Rural Water Is Installed On This Acreage And Water Table Is Close For Your Personal Well For Your Animals And Gardens. Located Only Minutes From The Fort Meade Va Hospital, Sturgis Sd And 1-90 Makes This A Close Proximity To The Black Hills Attractions And Sturgis Motorcycle Rally Attractions But Still Maintain The Peace Of Rural Living. Don't Miss Your Piece Of Country Close To The Black Hills.